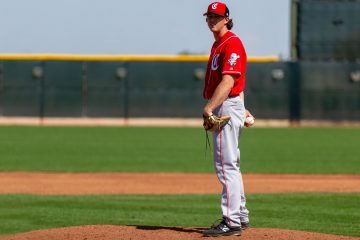 Cincinnati Reds prospect Ryan Olson is making the move from starting pitcher to reliever in 2019 and the early returns are promising. 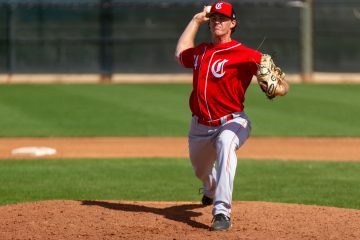 Cincinnati Reds pitcher Ryan Olson has come out of nowhere and become a legit prospect to keep an eye on for the Daytona Tortugas. 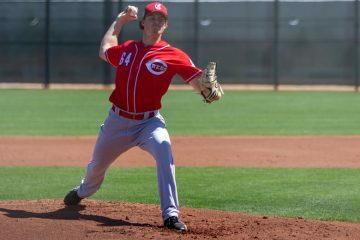 Looking at the players taken by the Cincinnati Reds in the 2016 Major League Baseball Draft from rounds 11-20.